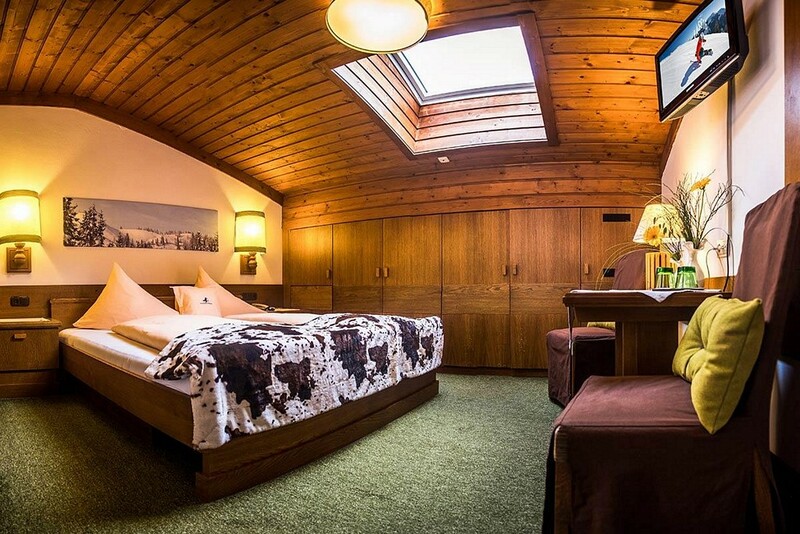 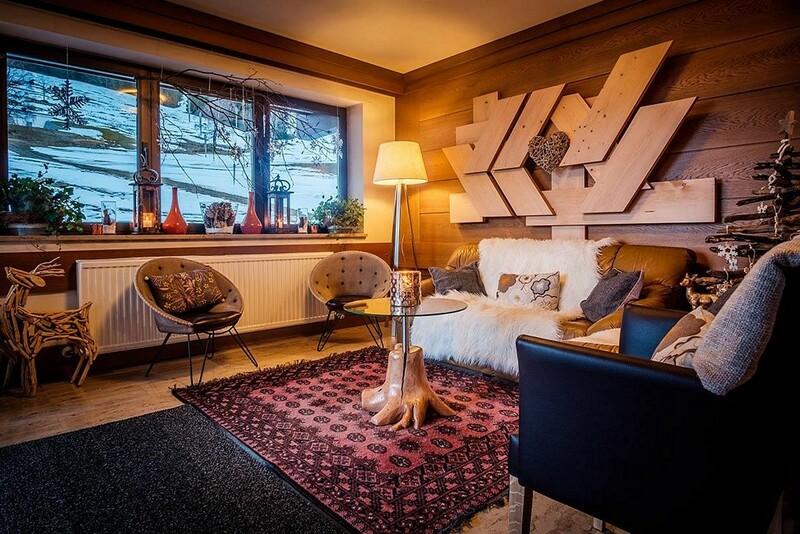 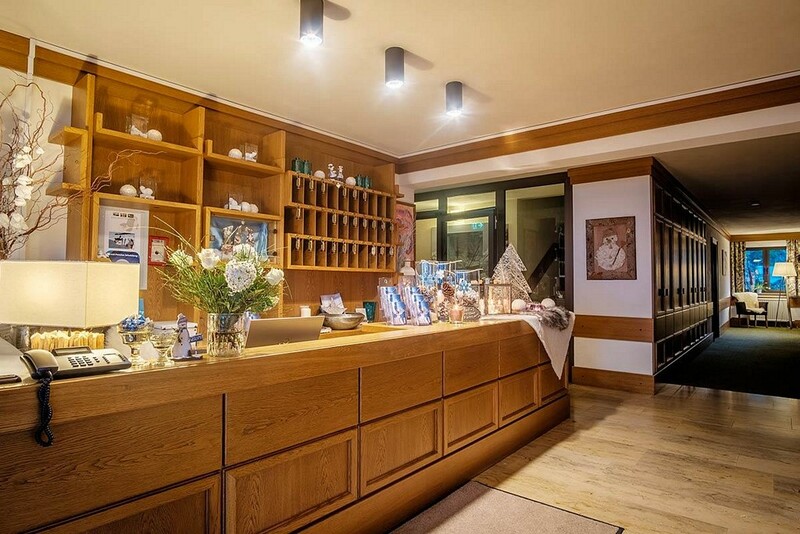 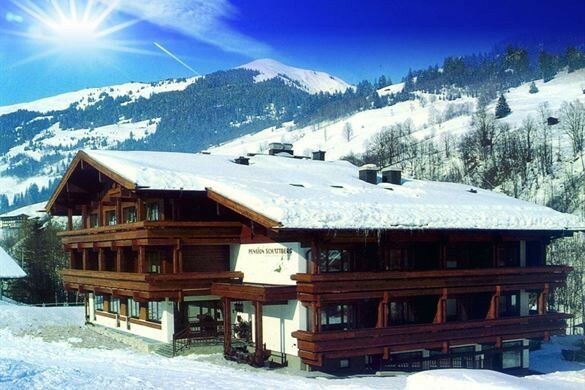 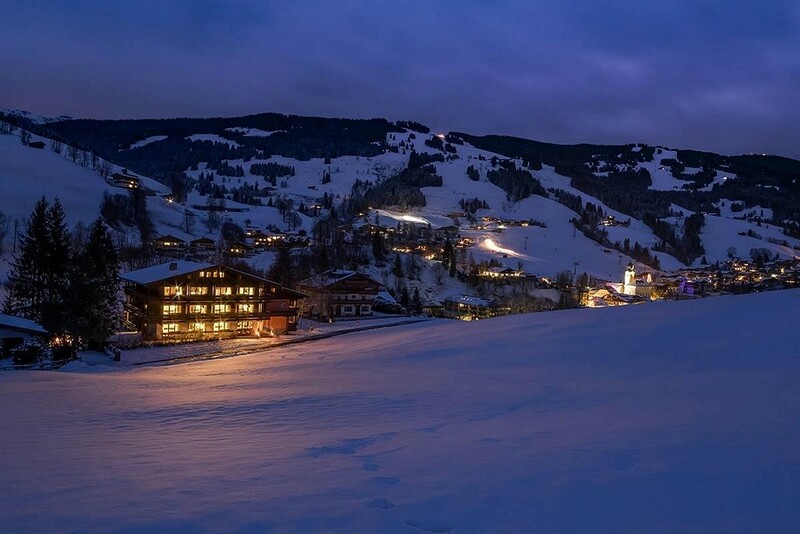 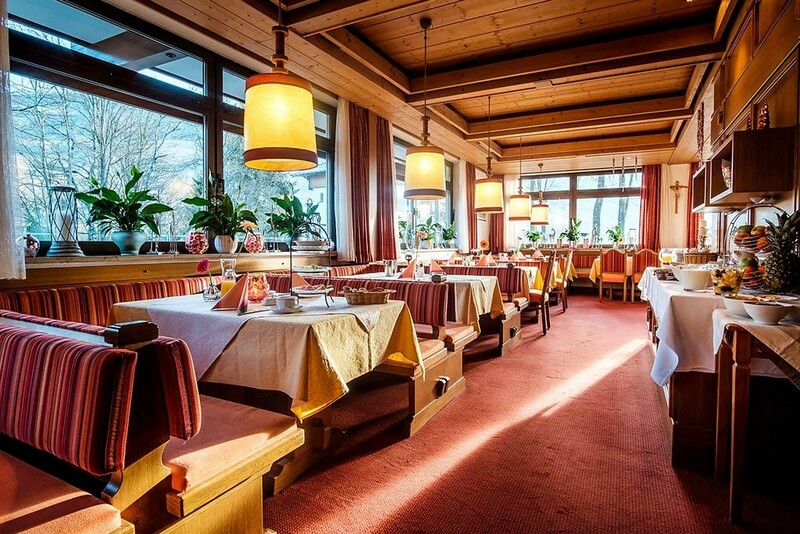 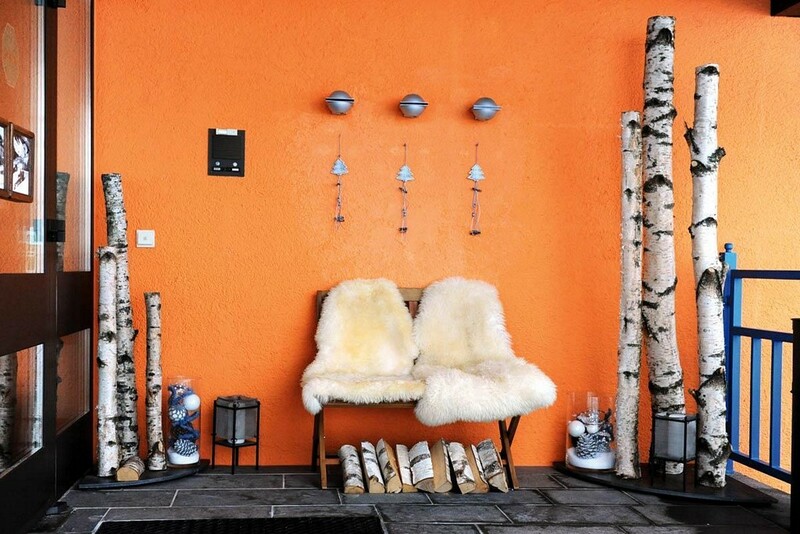 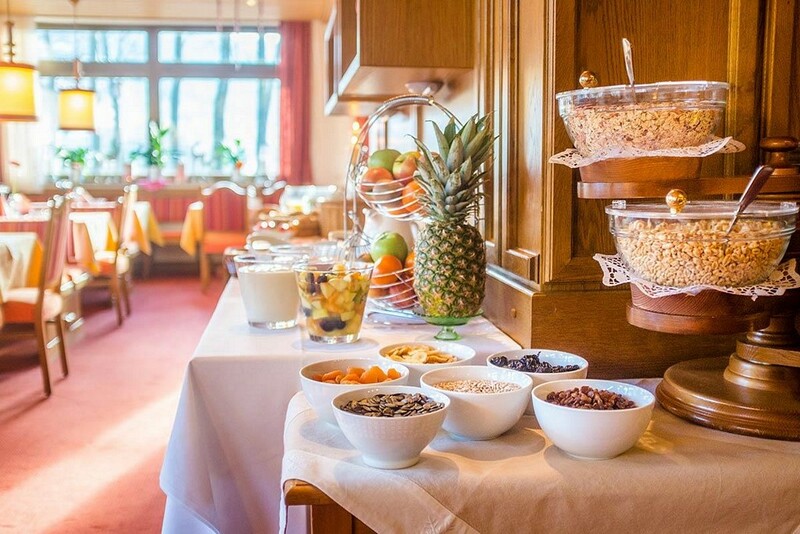 The hotel Schattberg offers ski in ski out convenience on the Schattberg mountain. The hotel offers good value bed and breakfast accommodation, ensuite double, triple or family rooms. 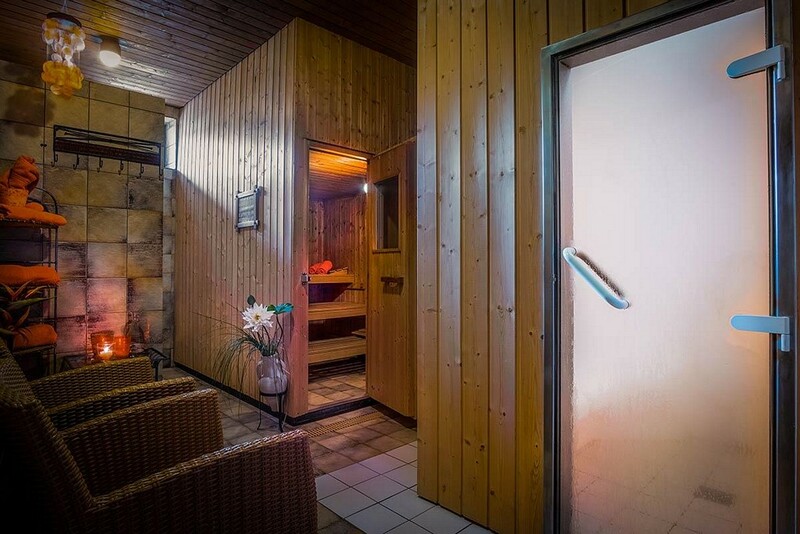 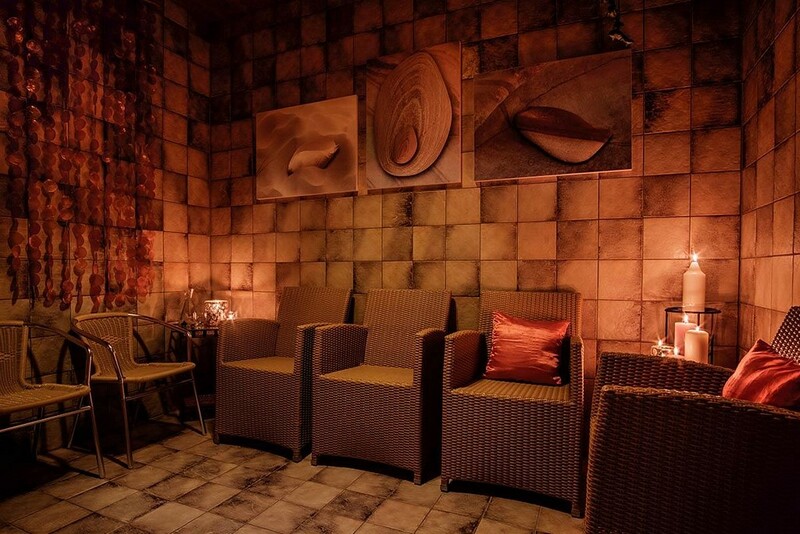 Facilities in the hotel include a sauna, wellness area, games room, lounge and bar.